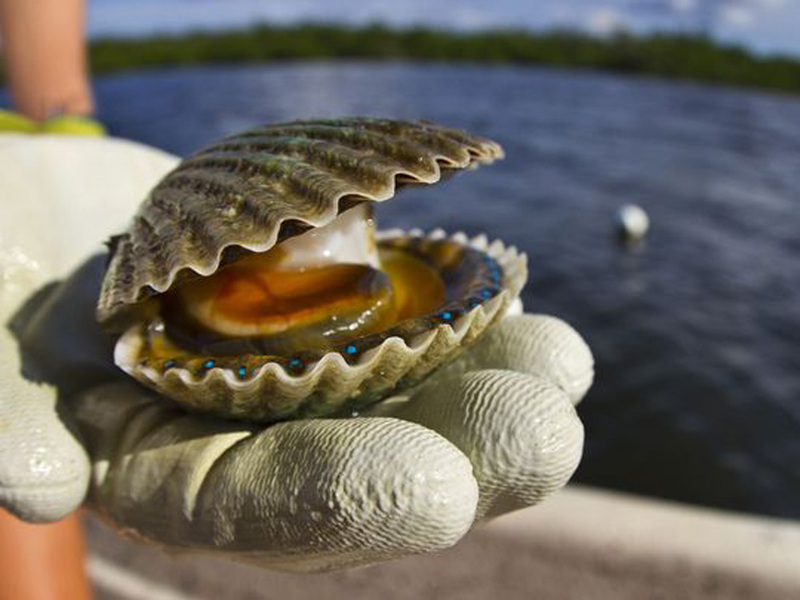 Scalloping is great fun for adults and children. Each summer during scallop season, visitors harvest scallops by entering the water, usually 4 to 6 feet deep with a snorkel mask and fins, catching scallops by hand and collecting them in a mesh bag. It’s fun for the whole family. Book your room early. This is our most popular season. 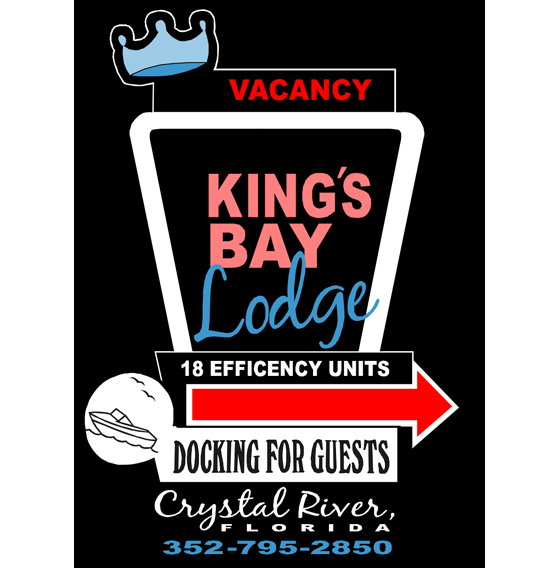 Boat docking is available for our registered guests. 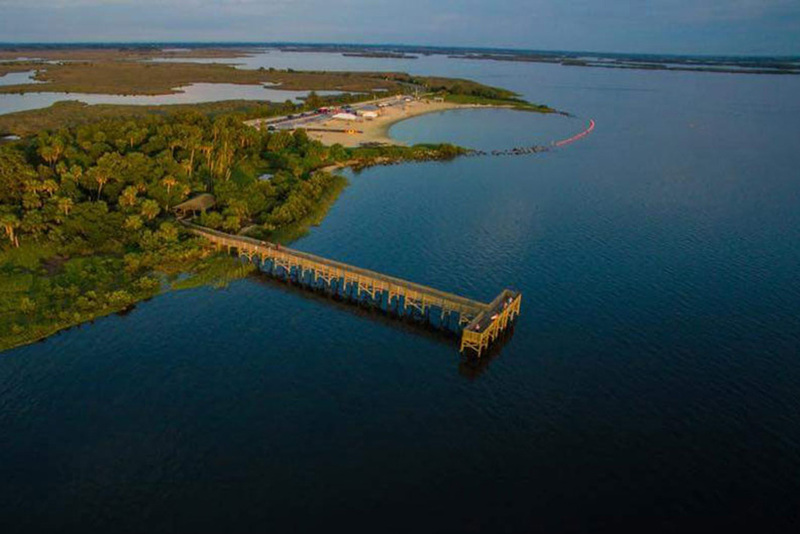 Explore the Nature Coast by kayak or stand-up paddleboard. Experience the wonder of Three Sisters Springs and beyond. Manatees, dolphins and shorebirds add to the fun. The most sought after species on the Nature Coast are red drum (channel bass, redfish) and spotted seatrout. Seasonally, bluefish, Spanish mackerel, black drum, sheepshead, black sea bass, mangrove snappers, trout, pompano, cobia and snook are caught. 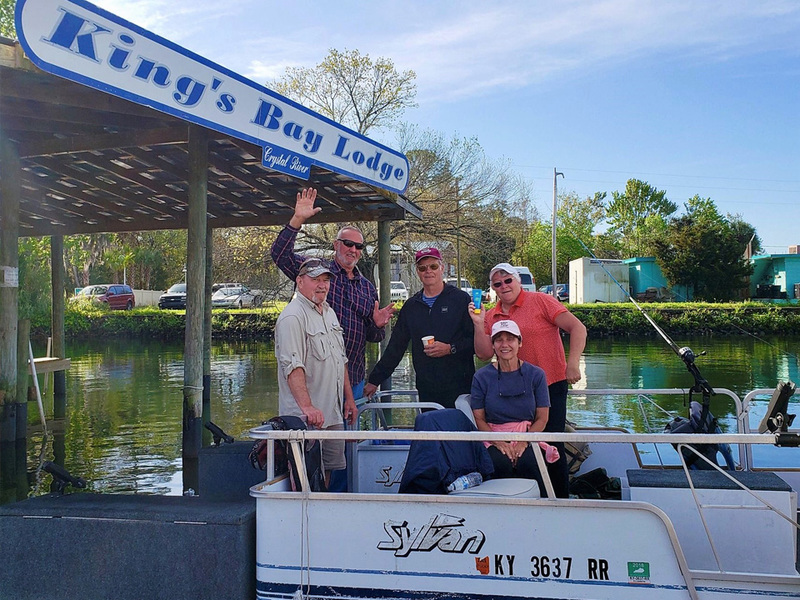 Hire an experienced fishing guide or bring your own boat. Boat docking is available for registered guests. A fish cleaning station is located next to our dock. Please visit www.MyFWC.com for the most current fishing regulations. You can bike or walk the Nature Coast in our neighborhood. Also you can visit local parks that are within walking distance of our lodge. 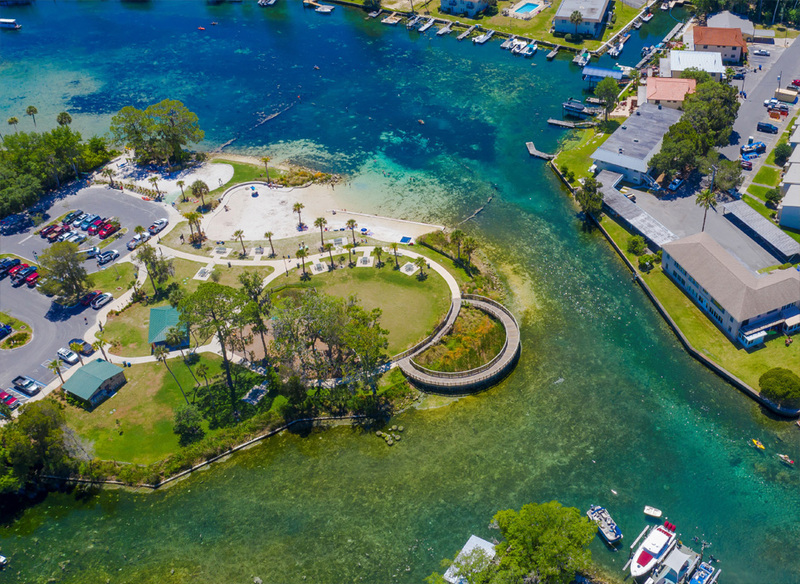 The Crystal River flows about 2,000,000 gallons per minute from several springs in Kings Bay, enough to fill an Olympic size swimming pool in one minute. 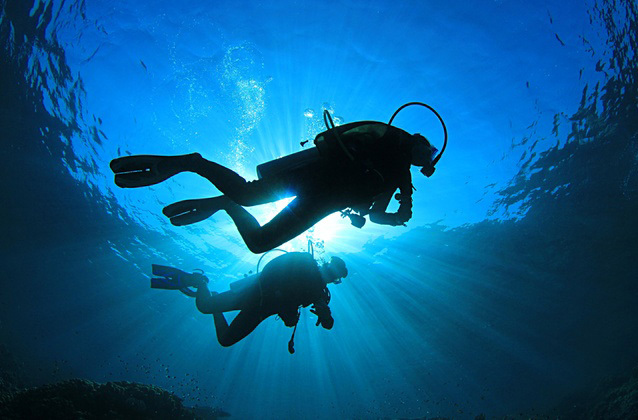 Enjoy guided diving trips or private exploration. Rental boats, air and equipment are available nearby. Several guides will pick you up at our dock. Swim and play at the beach. Fish on the pier or walk the boardwalk. Parking, pavilions, grills and restrooms are available. Shop local stores, Eat at local restaurants, Drink Irish beer along with upscale wines, and enjoy live entertainment just around the corner from our lodge. Or just enjoy our neighborhood parks or photograph moss-draped trees and bird life. 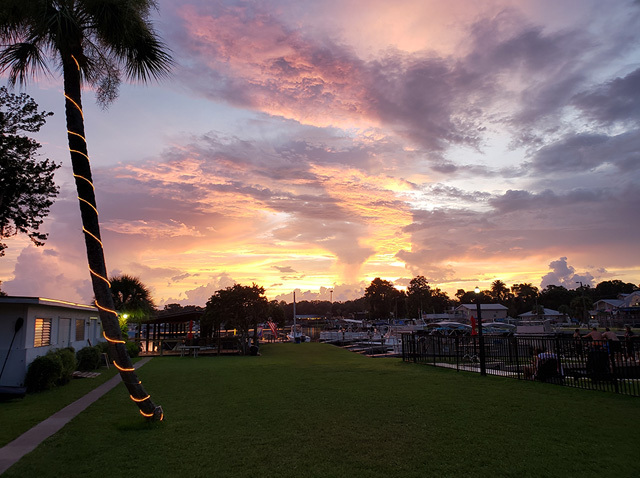 Sit and enjoy our waterfront views and sunsets. Our guests tell us this is why they love Kings Bay Lodge and why they return year after year.